Turning the tide toward more humane, more sustainable reproductive healthcare has been at the center of our mission since Fertile Heart’s inception in 1997, after the publication of Julia’s first book, Inconceivable: A Woman’s Triumph over Despair and Statistics. 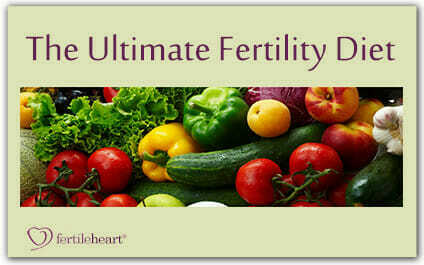 The Fertile Heart Fertility and Wellness Affiliate Program is another step toward supporting that mission. 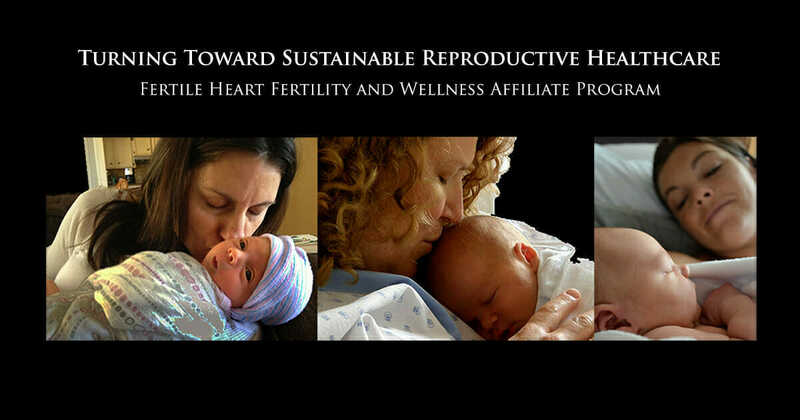 The program is an invitation to everyone who wishes to partner with Fertile Heart in an effort to reduce the healthcare and environmental costs of Assisted Reproductive Technologies and strengthen the financial base for their own professional endeavors. The affiliate program offers an opportunity to provide information to people searching for support, about a one-of-a-kind, fertility and health enhancing resource with an extraordinary track record, endorsed by leading reproductive endocrinologists and thought leaders in the field. 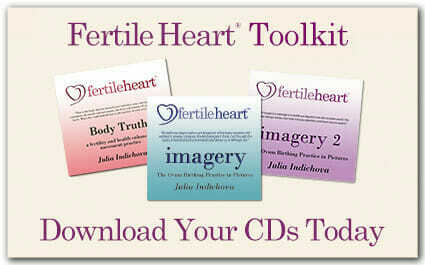 The Fertile Heart tools have now been successfully used as an adjunct healing modality with both mainstream treatment options such as IVF, egg donation as well as holistic treatment options offered by practitioners of functional medicine and other modalities. 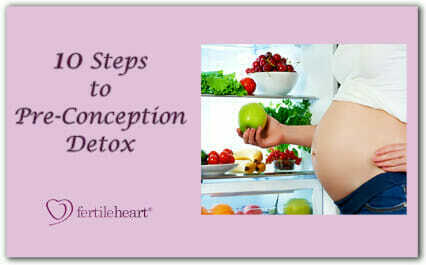 Wellness practitioners worldwide have endorsed the tools of the practice and referred their patients to our resources. 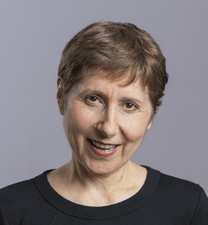 The CD’s, books, teleconferences and workshops have been designed to empower women and couples to increase their overall level of health and access their inner fertility authority on the emotionally challenging road toward parenthood. -When you share the information about Fertile Heart, you receive 20% of all Fertile Heart resources purchased by the client, as well as 20% of registration fees for all online events attended by the client. – After approval of your membership in the program you will receive your unique affiliate link to FertileHeart.com. You can add this link to your emails, website or blog. We will also provide you with a banner to display on your site. – We charge no enrollment fees. We made it that easy for you! Thank you again for your interest. You should be hearing from us within two weeks of receiving your filled out registration form. Here’s to turning the tide toward a more life-friendly approach to reproductive health!